sailoveinaction has a large number of service projects from all over the world. Have trouble finding what you want on this website? No longer! Click here for an extensive index. Website for descriptions of selfless service projects around the world. Click to read a short history of Sai Baba, His basic message, works (education, health, etc. 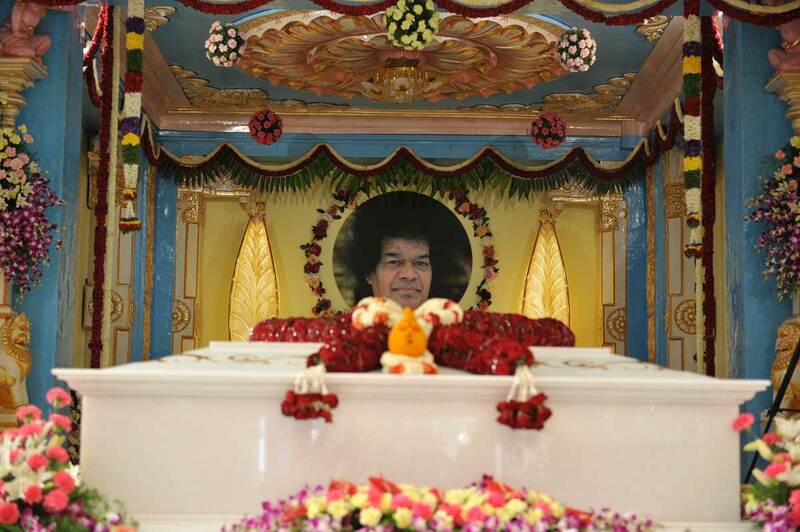 ), teachings, next incarnation as Prema Sai, and assurances about the Sai movement. 4th volume of "Teachings of Sai" is available. 27 Nov. 3rd volume of "Teachings of Sai"
22 Apr. Sathya Sai Universe contains articles, pictures and videos of spiritual, educational and service activities rendered by volunteers in 126 countries around the world.